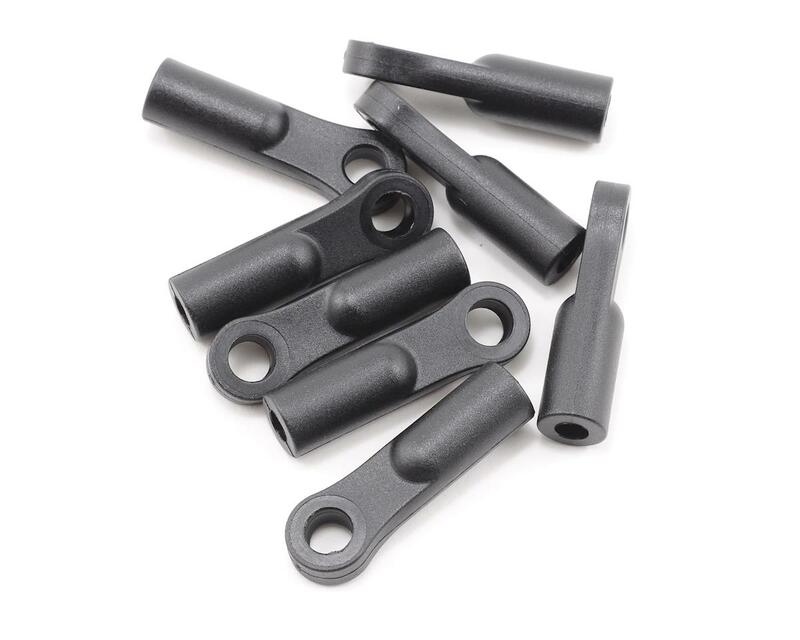 This is a set of eight replacement Hot Bodies plastic turnbuckle rod ends, and are intended for use with the Hot Bodies D8 and D8T 1/8 scale vehicles. 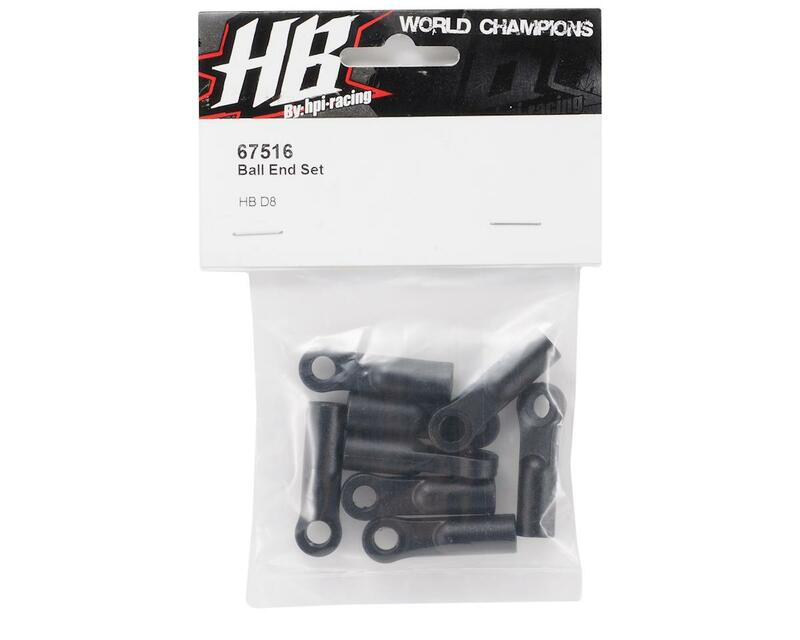 These rod ends are used on the front and rear camber link turnbuckles. fit good,.. same as stock. Never broke the stock ones. Just picked up some new ones with the new Ti turnbuckle kit to make it look spiffy!